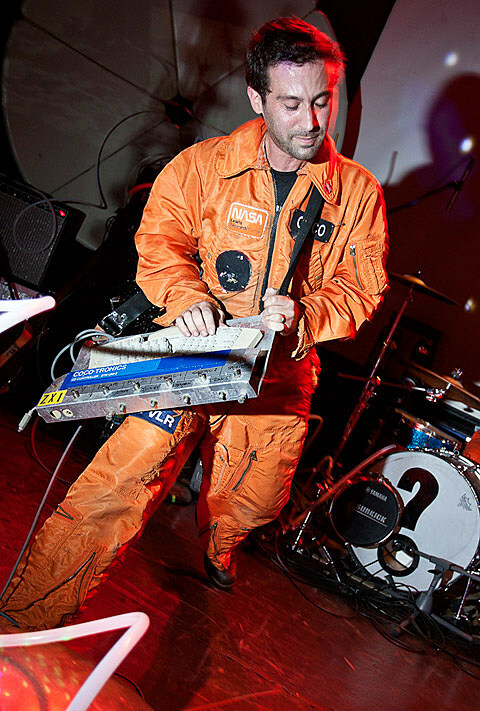 Sci-fi surf-rockers Man or Astro-Man? have resurfaced to play a few summer dates including TWO in Chicago on July 7. The group have joined the already fantastic West Fest 2012 lineup of Mates of State, Black Lips, Stagnant Pools, R. Ring (aka Kelly Deal‘s new band), and more for a daytime festival performance. Later on that night, they’ll headline the Empty Bottle. Advance tickets are on sale now, support TBA. All known 2012 tour dates are listed below, alongside a slew of videos.